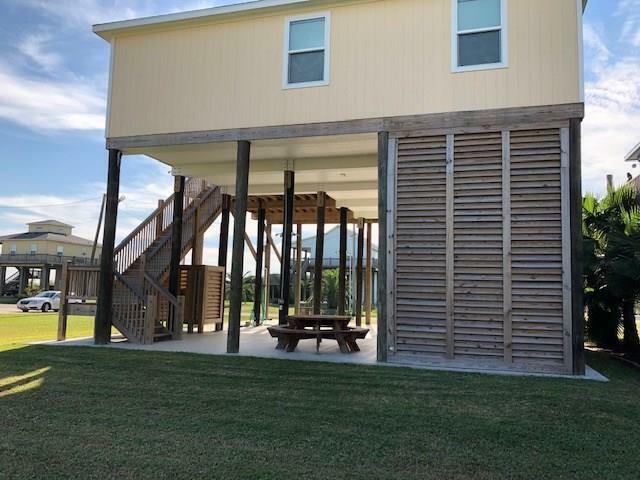 Lovely 3/2 beach home built in 2016 with Ocean Views and Walking Distance to the Sand! 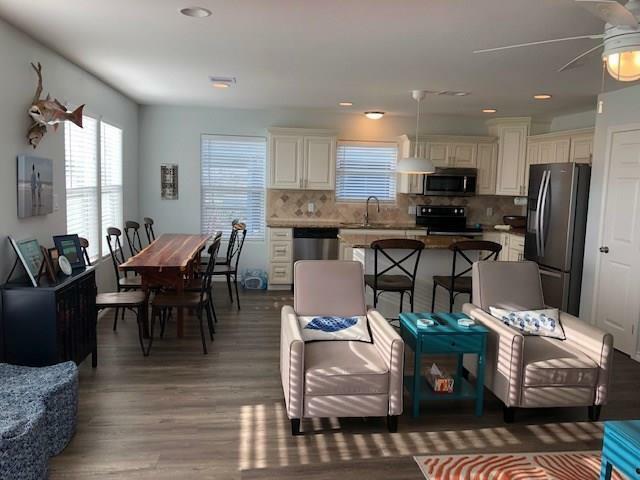 Comes FURNISHED with few exclusions including the washer/dryer, refrigerator AND Four large entertainment televisions in living room and each bedroom. Owners had several customized improvements made after purchasing such as having an Electric "LYFT" professionally installed for convenience to the top! Owners also added an extended garage with the back portion used as a work shop complete with floor to ceiling shelving for tools and accessories. Home features a Spacious Open concept with beautiful features like the kitchens gorgeous granite island and counters. 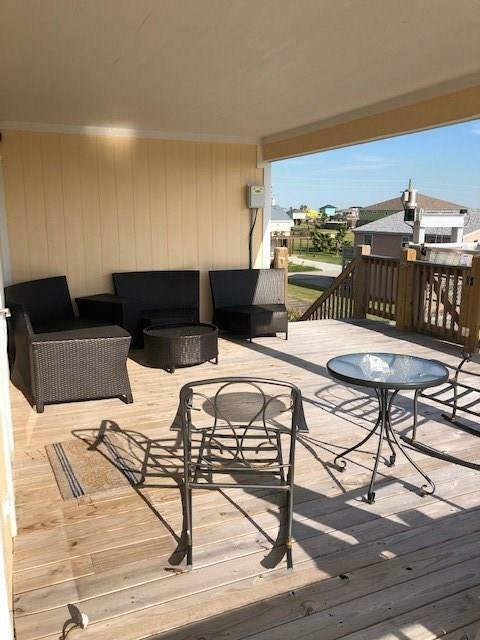 Wonderful covered patio for watching those beautiful sunrises and sunsets. 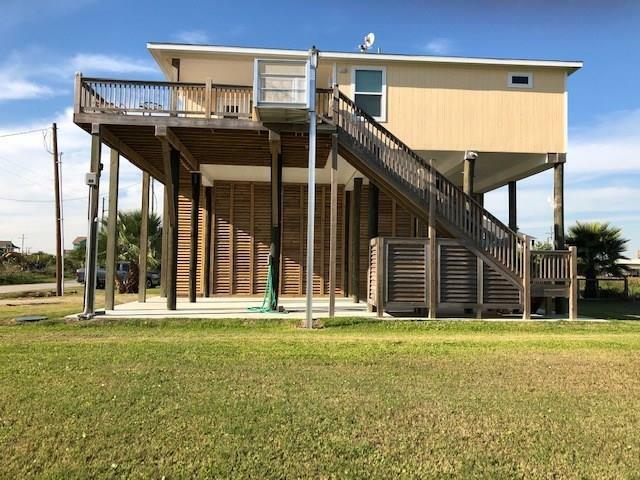 This home has endless opportunities as a full time residence, a vacation home or an investment property. Living and Opportunity At Its Best!